As Leila moves in with Uju & Cyril, and their son Alex, she is faced with a younger version of herself. She builds a strong bond with Leila and becomes her confidante, in spite of her husband’s outdated ways. 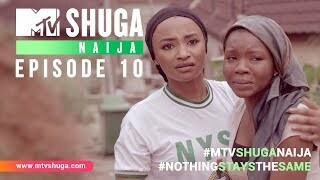 Uju is determined to ensure that Leila does not make the same mistakes that she did, but at what cost? Bolanle Olukanni’s television career began with her beating 400 other hopefuls to win a presenter search for “Moments with Mo’”. 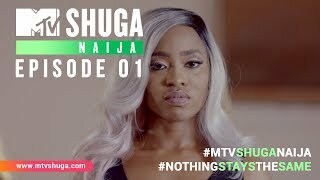 Since then, she has established himself as an award winning Nigerian OAP (On-Air Personality) and has covered some of the biggest red-carpet events in Africa. Having lived in Nigeria, Israel, Kenya and the USA, Bolanle brings a worldly flair to any project she works on. 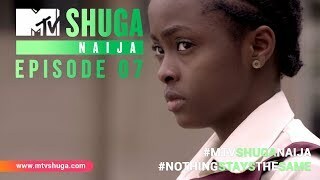 She plays the role of Uju on MTV Shuga Naija.